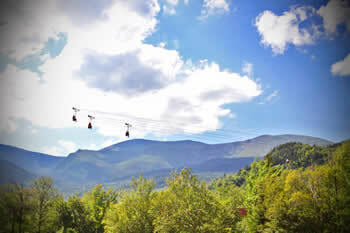 For information on hours/days of operation and pricing please call Wildcat at 888.SKI.WILD or visit their website skiwildcat.com. 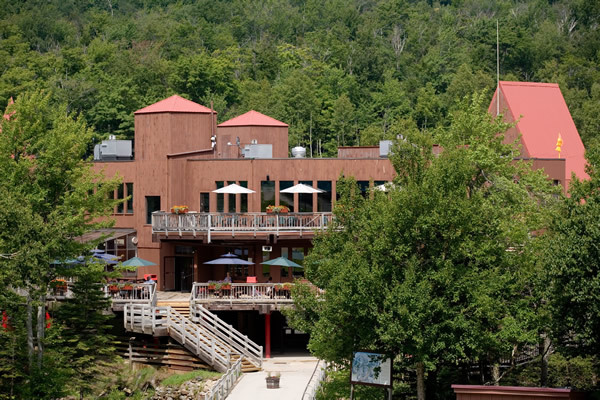 River, and fly right by the Wildcat Base Lodge before reaching the bottom landing platform beside the general parking area. 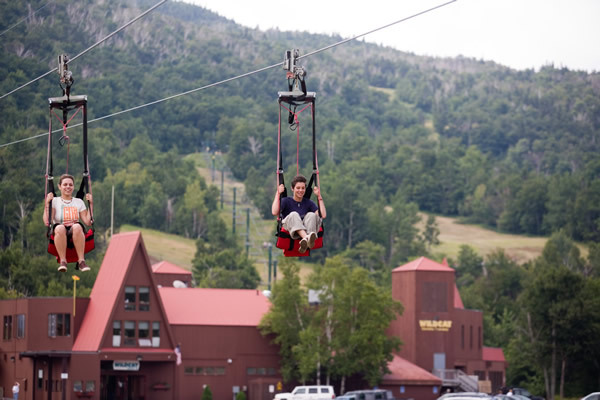 From day one the Wildcat ZipRider® sold out and saw waits of an hour to an hour and a half long. 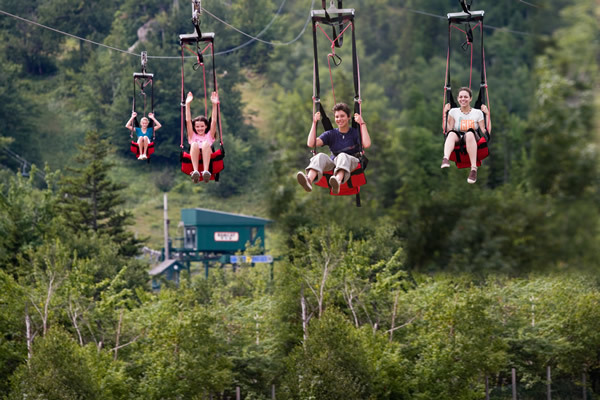 In order to increase rider capacity Wildcat expanded the ZipRider® to a four cable ride in 2008 and still continues to sell out every single day. 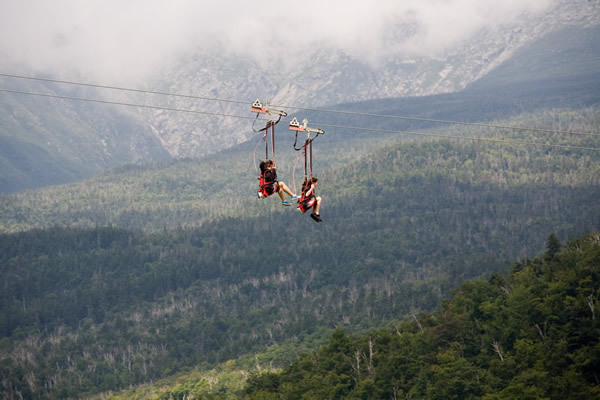 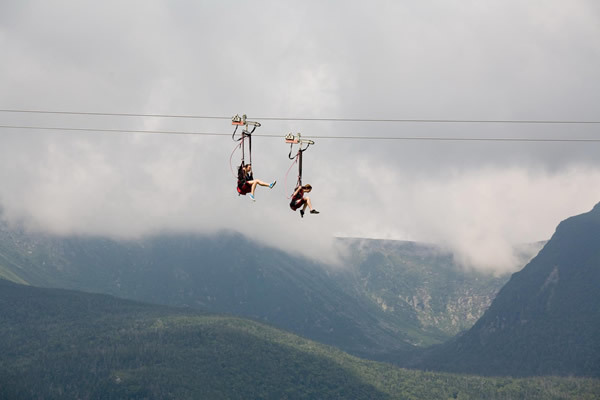 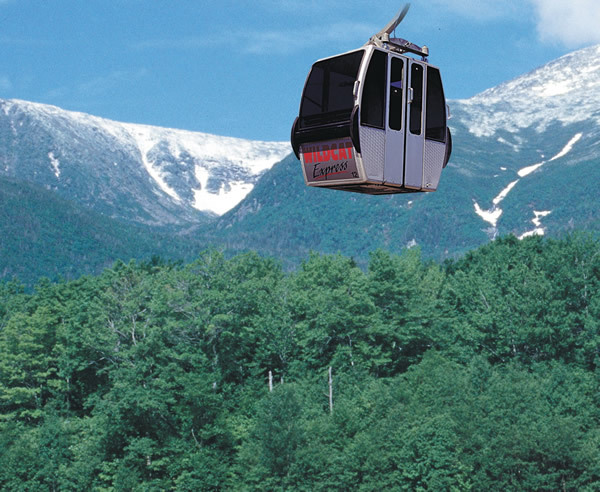 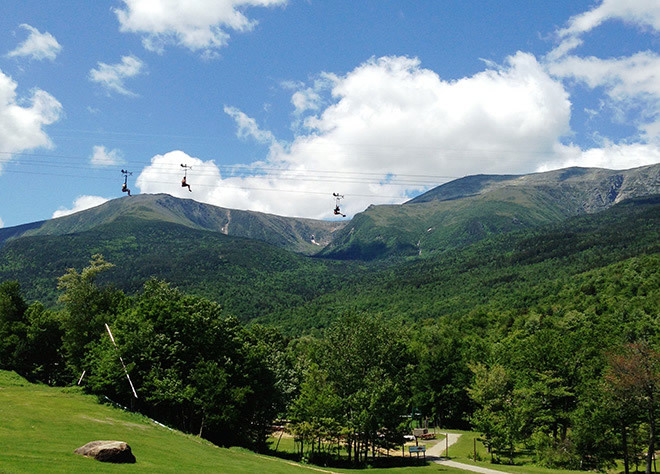 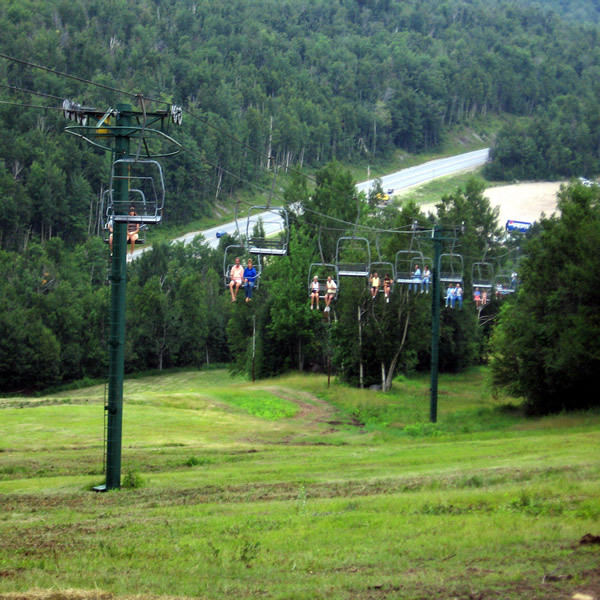 The Wildcat ZipRider® offers the most exciting way to enjoy the scenery of the White Mountain National Forest while flying at speeds over 45 miles per hour!